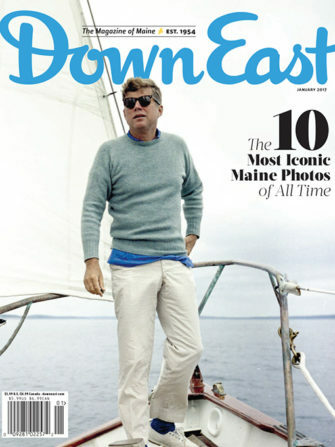 More Good Things From Maine! 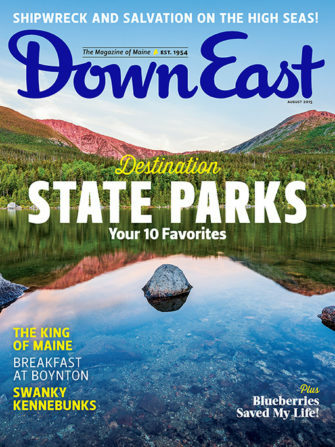 In summer, Maine’s marquee national park is at its best — and unignorably its busiest. 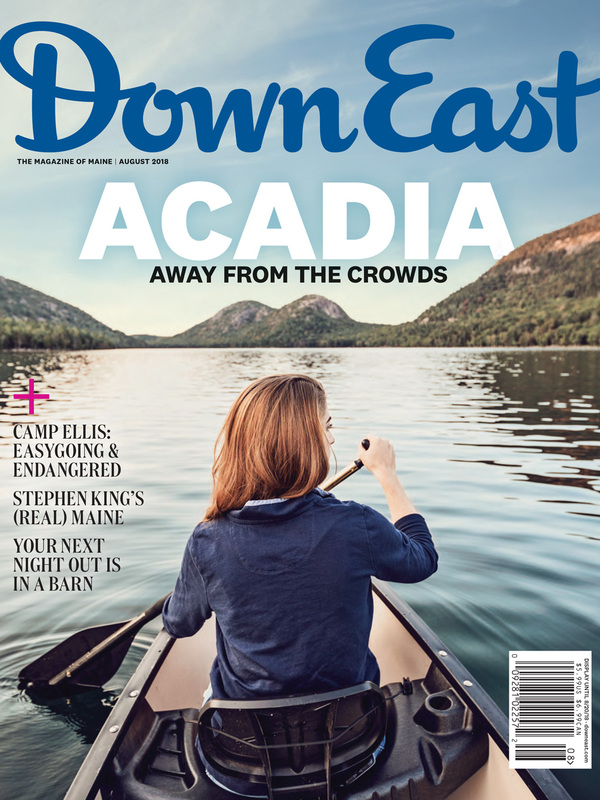 From town to trail, here’s how to avoid the crowds, find the park’s secret gems, and make your Acadia adventure unforgettable. 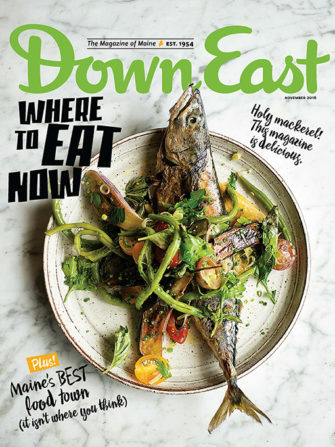 Some of Maine’s liveliest spots for dinner or drinks these days are down on the farm — and for some Maine farmers, the gastronomic “barn social” is a key to a new agrarian model. In summer, Camp Ellis moves at its own carefree pace, but beneath the sultry calm, the beach enclave is waging a desperate battle with rising seas. 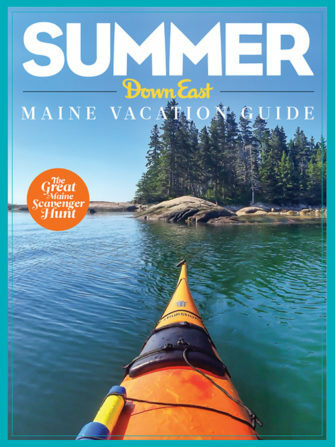 For all its visitors, Maine’s quintessential vacation town is as charming as ever — and it still hides secret little pockets of serenity. Down and out (waaay out) in Hulu’s Castle Rock, crunching the numbers on Palace Playland’s new roller coaster, and Katahdin Woods and Waters National Monument hits a two-year milestone. Plus, hungry, hungry (and squashed) caterpillars in Maine Dispatches. 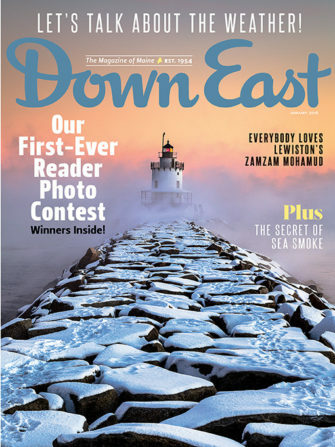 In dogged pursuit of Maine’s best wieners, top flight breakfasts and lunches at the Salty Owl, and prolific restaurateur Matt Haskell dishes on his many Maine ventures. Hair of goat and feather of grouse at Theriault’s Flies. Plus, a visit with antique-bottle collector Dave Copp in Friendship. 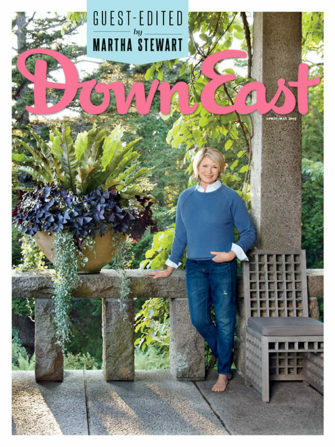 A turn-of-the-century military command station inspires an industrial-chic home on Great Diamond Island, a lush shade garden in Norway, and bargain hunters reveal their flea market shopping secrets. 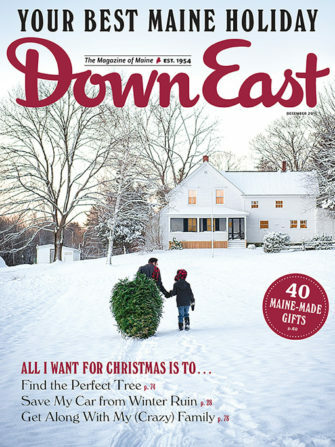 Editor’s note, reader feedback, responses to June’s Where in Maine, and more. Wild Blueberry Blues, Book Excerpt: Porter Fox’s Northland, Room With a View. Playwright and actor John Cariani on Aroostook Potato Country. On the cover: Bubble Pond by Chris Bennet.